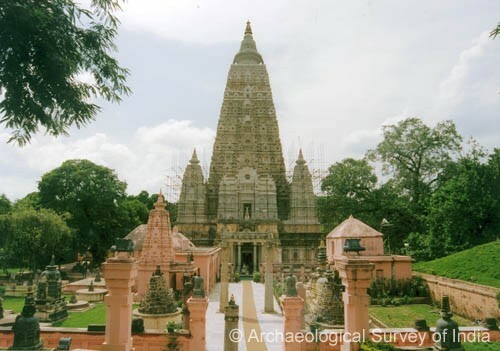 The Bodh Gaya is located in north-eastern India. The Bodh Gaya is the place where Siddhartha Gautama found enlightenment and became "The Buddha" or teacher. 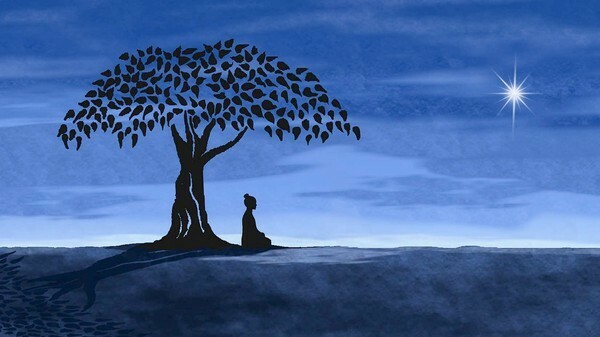 Siddhartha sat and meditated for seven days after the Enlightenment. After that, he taught himself how to meditate while walking. A jewel walk was made with nineteen lotuses on a low platform. Buddha is "The Enlightened One". 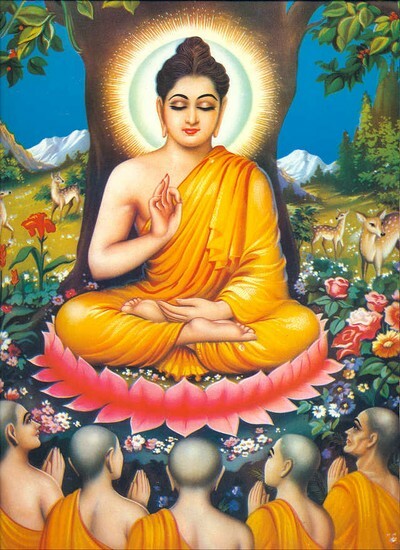 His birth name is Siddhartha Gautama. Siddhartha grew up as a prince, his parents shielding him from all sickness, old age and death. 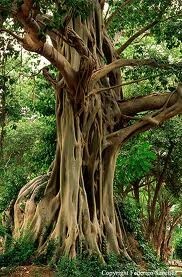 There came a day, when Siddhartha "ran away" from his home and went on an adventure, so to speak. On this "adventure", he saw sickness, old age and death. He has never seen this before, and he didn't know how to understand. He sat and meditated for weeks, before he realized The Four Noble Truths.